Apple’s impending iBooks revamp will feature a new “Today” tab to showcase its hottest titles, according to a new report. Sources have claimed that the new “Books” app will rollout with iOS 11.3 this spring, but recent changes in the developer betas suggest it could be on hold. 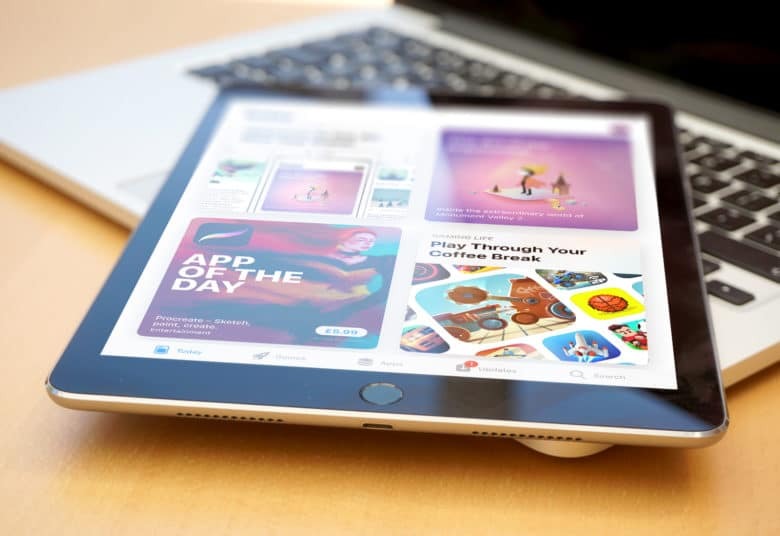 The App Store got its own Today page with iOS 11 last September, and Apple vice president Greg Joswiak says it has helped deliver a significant boost to traffic and downloads. More downloads means more sales, so it’s no wonder Apple is planning a similar change for iBooks. Japanes blog Macotakara, which has a relatively reliable record when it comes to Apple rumors, claims the upcoming iBooks revamp will introduce a Today tab to showcase select titles. The recommended and ranked sections could be removed entirely, the report adds. iBooks is also expected to get a new name: Books. Its revamp was scheduled to go live in iOS 11.3 when it makes its public debut this spring, and Apple teased it by introduced the new name in earlier versions of the iOS 11.3 beta. But it could be postponed. In more recent iOS 11.3 betas, the name has been reverted to iBooks, which suggests Apple isn’t ready to rollout its big redesign. It could surprise us in the coming weeks, or it could wait to announce Books at WWDC in June ahead of a rollout in iOS 12 this fall.